The 15th DJ to take the pledge! 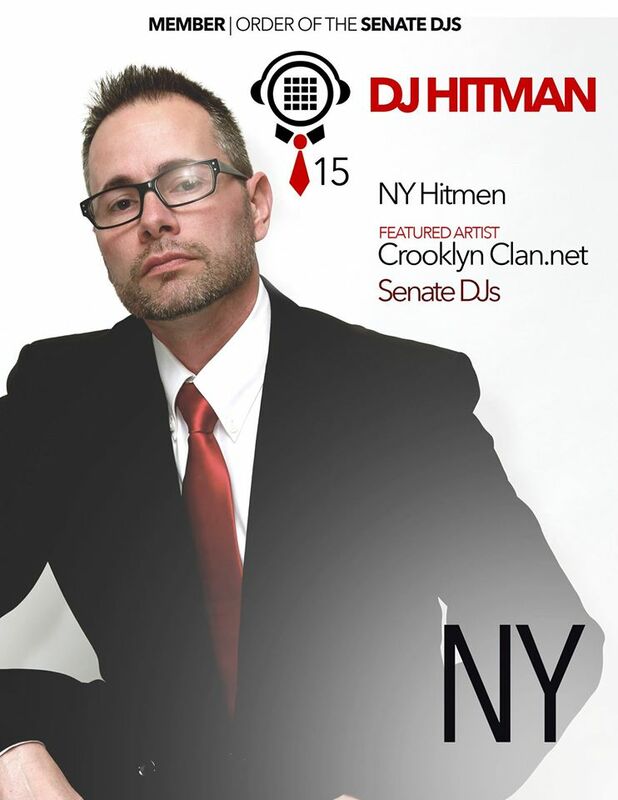 Welcome DJ Hitman to the brotherhood! New Video!! 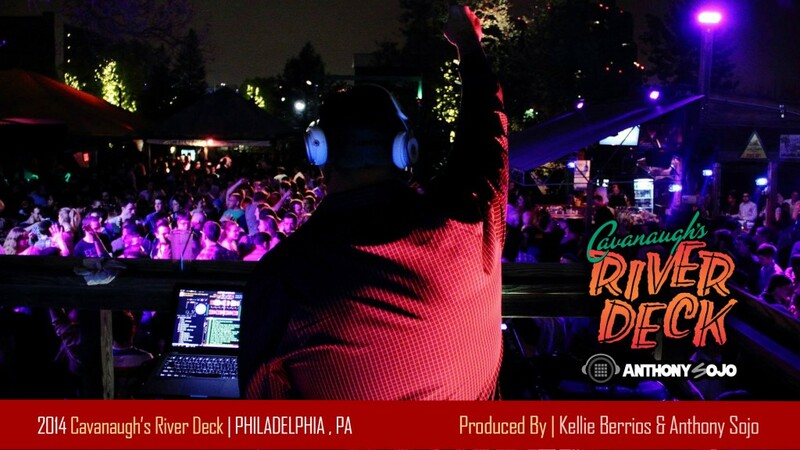 2014 Cavanaugh’s River Deck | Sojo Live!